Entries for the Wild Edric Sportive that takes place on Sunday 20th May open today at noon. 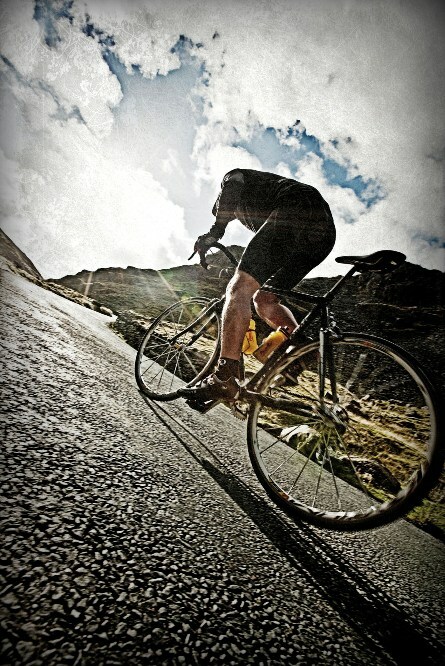 Set amongst the historic lands of Lord Edric, the Wiggle Wild Edric sportive takes riders on grand tour around Shropshire and the Welsh Marches. Just like Lord Edric, riders encounter some stiff challenges in the form of rugged hill’s such as Long Mynd, Long Mountain and additionally on the long route option, Kerri Hill.